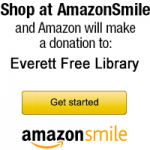 Welcome to the Everett Free Library’s website! Young Adult Den has room to do homework, read or socialize, 2 internet and Microsoft Office enabled computers, and books designated for teens. 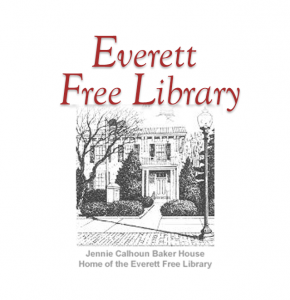 The Elsie Mae Colvin Children’s Corner has books for the youngest children to the tweens. Most importantly, you will find a library staff attuned and ready to serve your needs. Come and visit us today!